In recent memory, images and stories of unarmed black men getting executed by law enforcement has flooded newspaper headlines and television news shows. Far too many times, these incidents begin with simple traffic stops that quickly escalate, leaving a victim or victims. 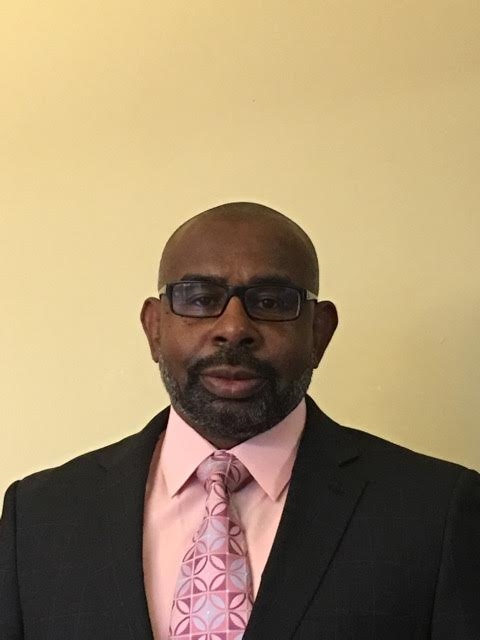 The Harlem Times spoke exclusively with Eddie Chapman, a highly decorated retired 28-year veteran of the Chicago Police Department who has a great friendship with a guy known for wearing number 23. 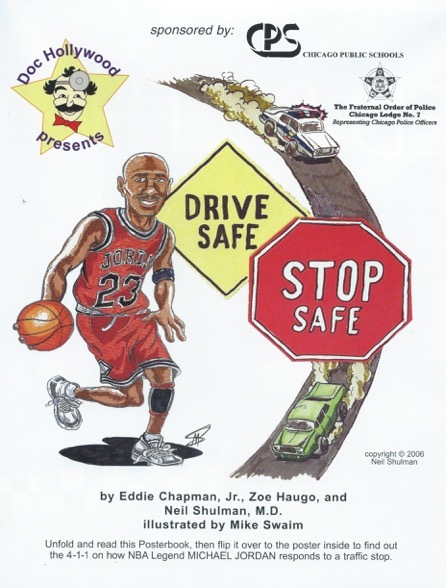 “Drive Safe, Stop Safe” is a posterbook released in 2003 that was the brainchild of Chapman. “It is seven different panels that outline true-to-life situations.” The guide to traffic stop safety uses various common scenarios with easy advice in dealing with encounters with law enforcement. The illustrations in the posterbook make it easy to understand for people of all ages.